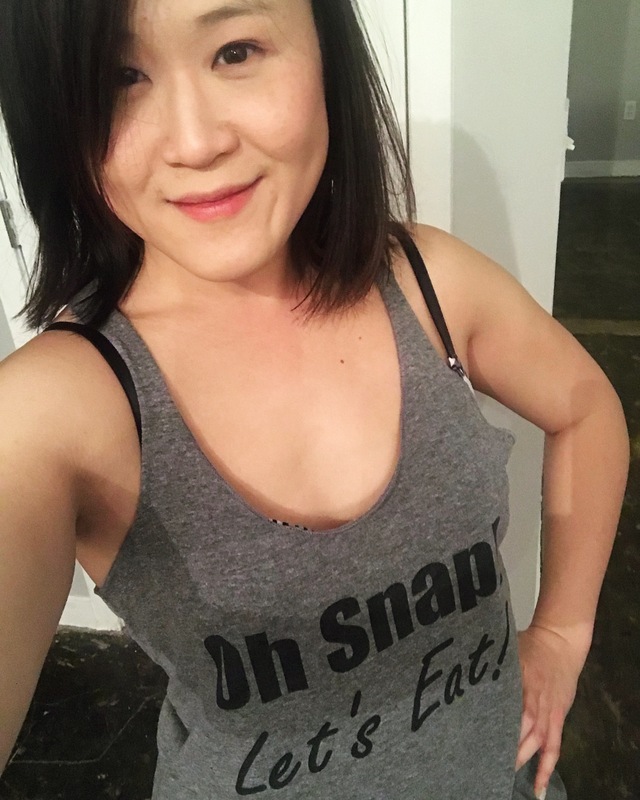 Paleo Archives - Page 2 of 26 - Oh Snap! Let's Eat! It’s back to school time, which means fall almost here. Fall is bitter sweet for me. The cooler temperatures mean I am back in the kitchen and get to use my oven! But the shorter days and busier schedules mean less fresh produce and less time to prepare meals. I love seafood in the summertime. 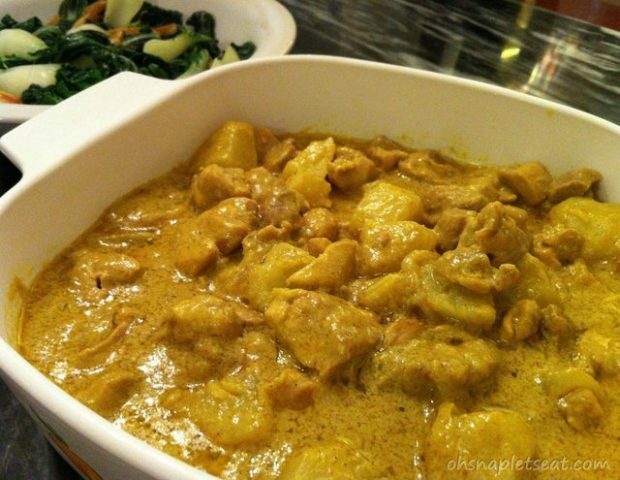 It’s light but filling and there are so many fun ways to prepare it. 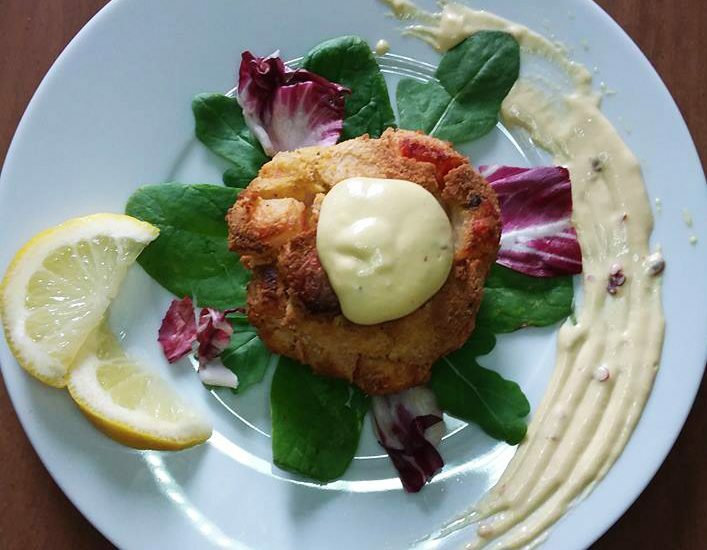 This was my first time making crab cakes, so there was quite a bit of trial and error in this recipe. When I finally got to this version of the recipe, though, I hit it on the nose. 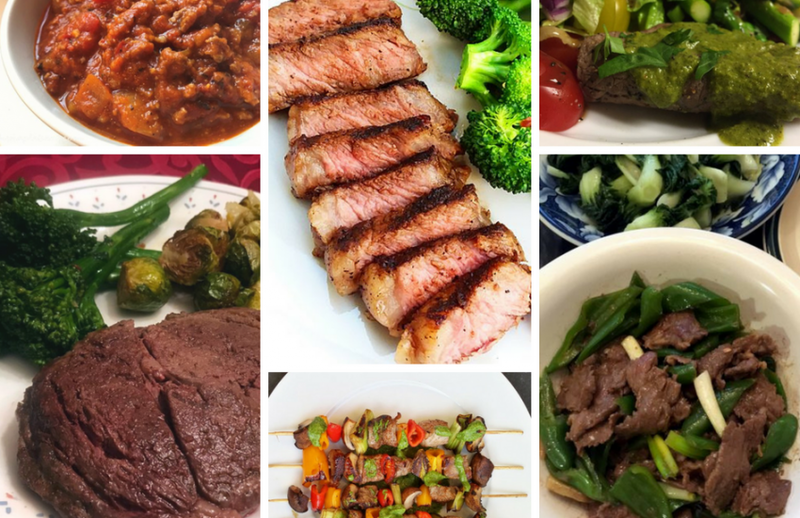 The Ultimate Paleo Beef Recipes Round Up! Tired of eating Chicken? Switch it up! Beef to the rescue! Personally, nothing beats a delicious piece of Steak with a side of veggies for me. However, that’s not your only option of course! There’s plenty of ways to make delicious beef for breakfast, lunch, and dinner! Check out these yummy Paleo Beef Recipes here if you’re looking for ideas! Fresh seafood lightly charred with a hint of lime and salt…ah, heaven. Just thinking about it makes my mouth water! 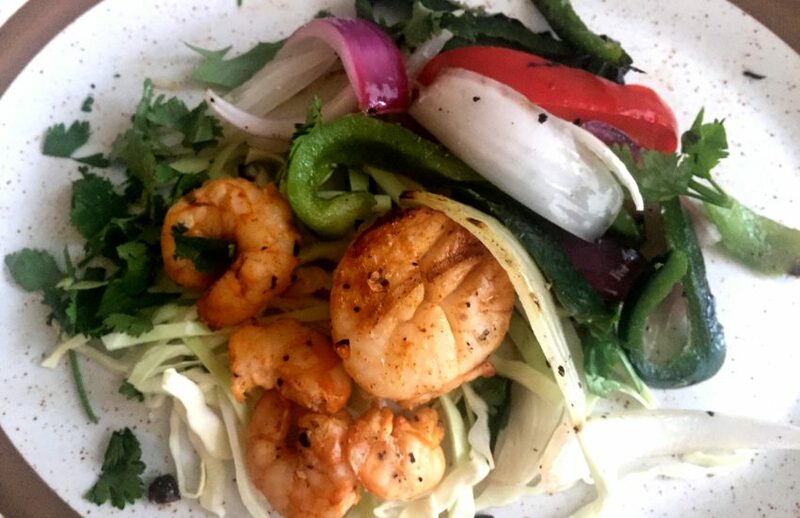 Seafood Fajita Salad is the perfect summer dinner that you can get on the table in less than 30 minutes. 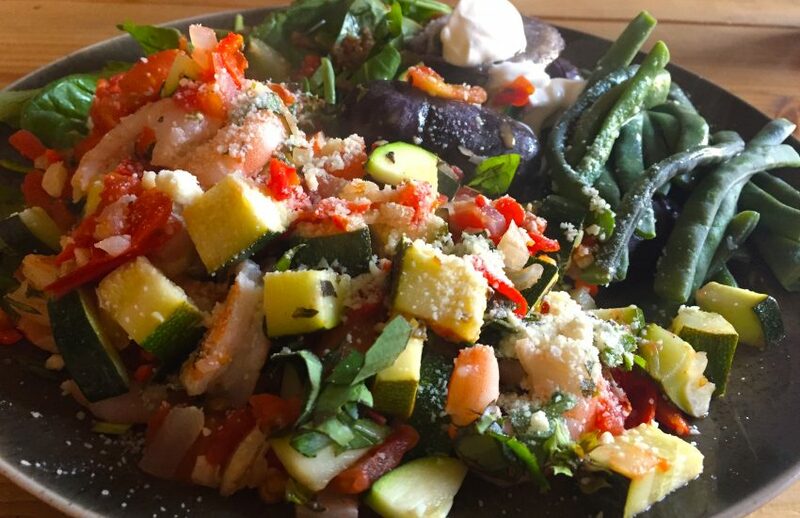 Just fire up the charcoal, gas or wood-fired grill and toss some veggies and your favorite combination of fresh seafood with oil, salt and pepper and viola! Did you know that it’s Cherry season? Yup – Northwest grown sweet cherries are usually available for 6 to 8 weeks spreading from June to August! So get some while you can! I was lucky to have been reached out to check out some cherries from Northwest Cherries. I love me some fresh in season fruit and veggies so I was all in. Besides eating them fresh, I also thought- these cherries would be so delish with some chocolate! 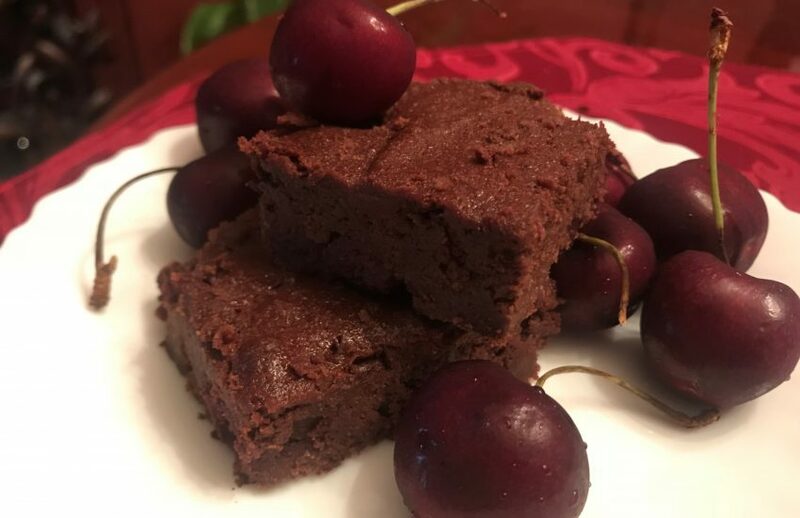 Hence, this Paleo Cherry Brownies recipe was born. It is a heat wave, pretty much everywhere in the country right now. And that means nobody wants to be turning on a hot oven or slaving over a hot stove. 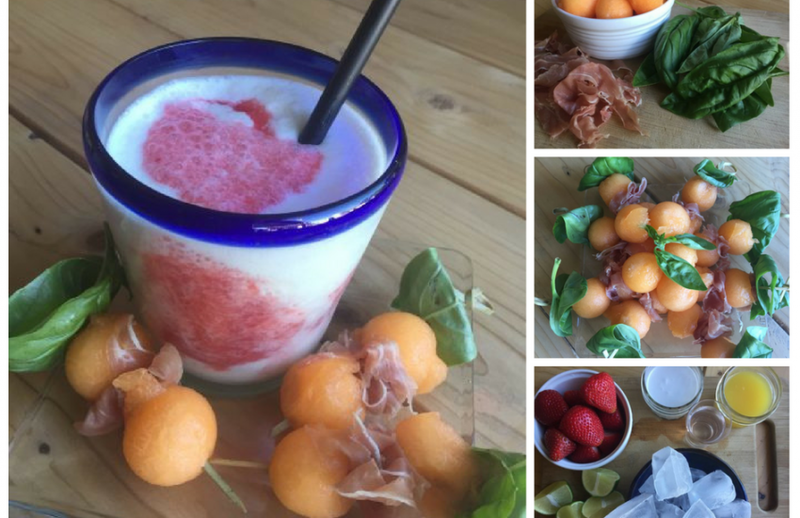 These cooling and satisfying Prosciutto Melon Skewers paired with my Paleo Miami Vice cocktail are the perfect snack, lunch or even dinner. 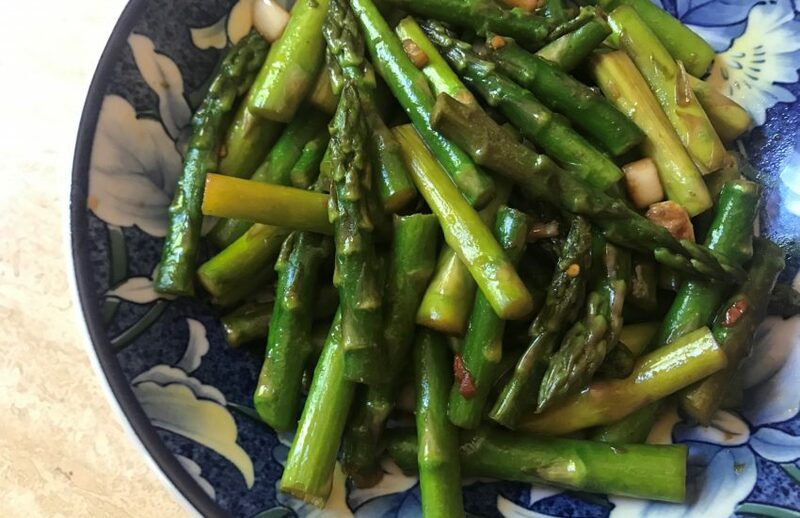 I love asparagus when it’s cooked right, and there are many ways that can be done! Stir fry is definitely one of them, as the asparagus can come out crispy tender. This Sesame Asparagus Stir Fry is a neat way to add some delicious flavor to your standard Asparagus Stir Fry. 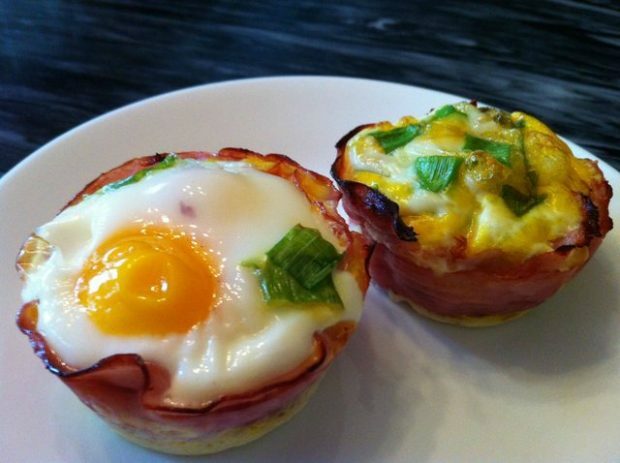 It’s also super easy to make! I’m not huge on baking, but sometimes I like to treat my co-workers and have a sweet surprise waiting for them when they walk into my office. 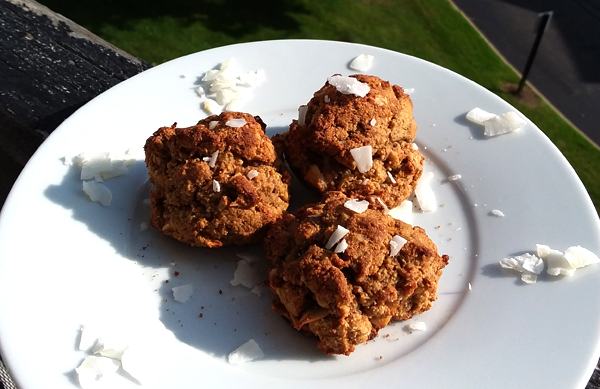 These Banana Walnut Coconut cookies are perfect for that! They’re not too rich or sweet like many cookies can be, and they’re Paleo and gluten free, so they’re healthy as far as baked goods go! It is officially summer and temperatures definitely got the memo! It has consistently been above 80 degrees for the past week and the last thing I want to do is be in the kitchen! 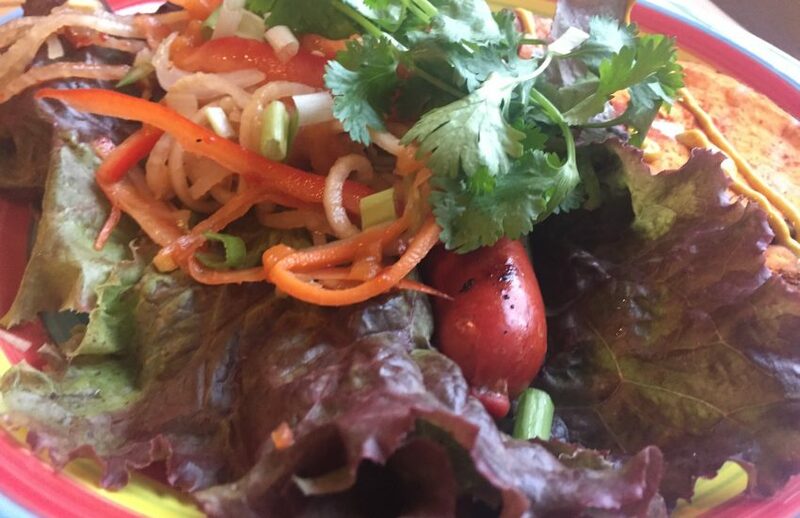 Once temperatures gets above 90 degrees, it is just too hot to even eat! Well, not really. A girl has got to eat! 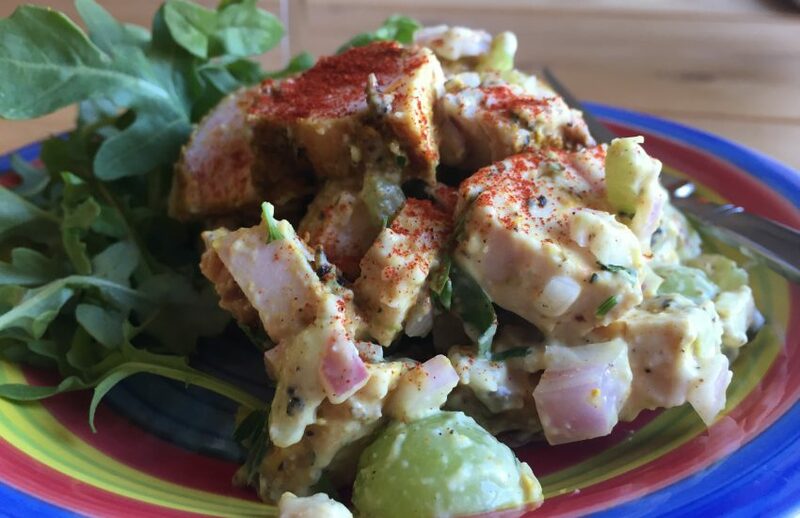 But I definitely gravitate towards salads and dishes that I don’t need to use an oven or stove to make – like this Paleo Curry Chicken Salad!